Please enjoy this information on EpiCor® made available through the generosity of Embria's adoption. 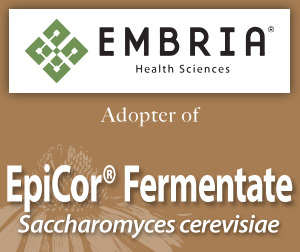 EpiCor® is a fermented ingredient made from the yeast, Saccharomyces cerevisiae. 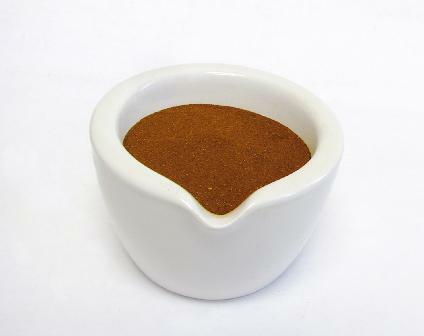 It contains dozens of compounds and metabolites that help strengthen the immune system. Read the press release about Embria Health Sciences' adoption of EpiCor Fermentate.